Summer is both the best and worst—I think we can all agree on that. With rooftop BBQs and beach days often comes dehydration, dryness, and discoloration. While we make it our jobs (literally) to take care of the skin on our faces, our hands often get overlooked. To remedy that fact, we rounded up the best summer hand lotions on the market. 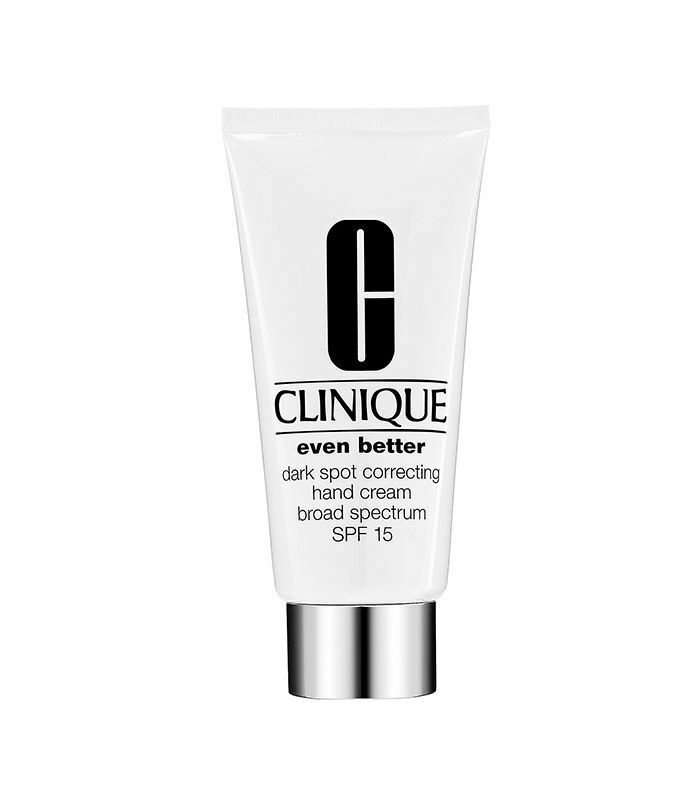 Each one doles out intense hydration with an instant cooling effect, UV protection, and even sun spot prevention. Keep scrolling for the hand creams you never knew you needed… until now. Use this blend of fragrant botanicals and skin-softening emollients to hydrate the dry skin and cuticles that inevitably form on your hands during the summer. A quick application before bed and in the morning will keep that tired skin soft, supple, and properly moisturized. Supergoop! 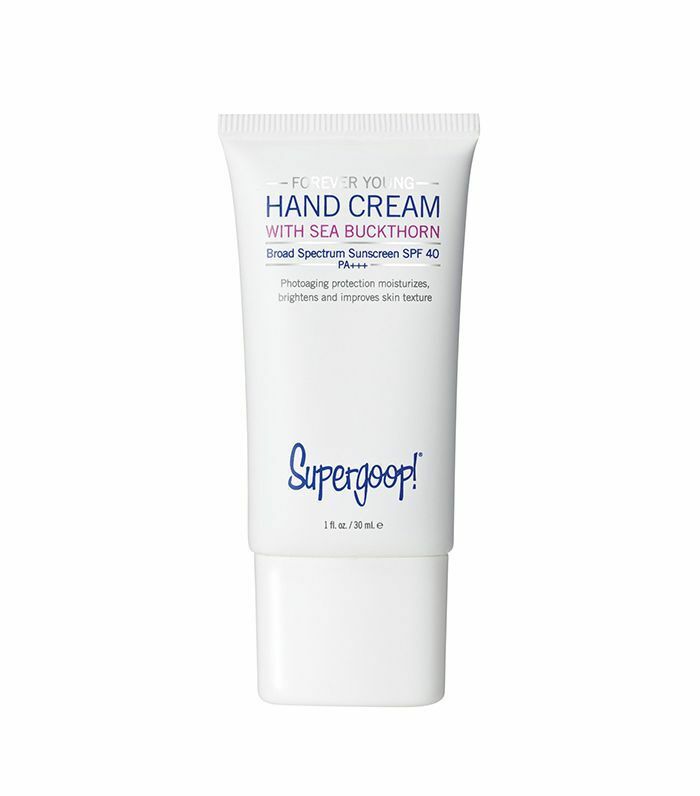 's anti-aging formula protects, nourishes, and repairs your hands with antioxidants, natural oils, and an SPF of 40. Sea buckthorn fruit will help lighten any discoloration from the sun and meadowfoam seed helps to moisturize without feeling gross and greasy. Plus, essential oils hydrate and leave a spa-like scent courtesy of the cardamom, eucalyptus, and tangerine. 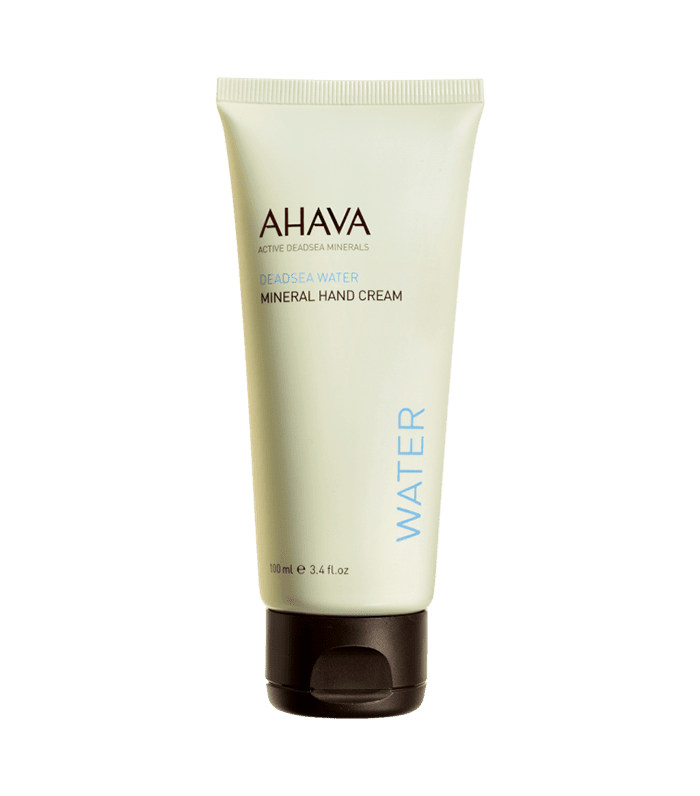 Ahava's mineral hand cream uses ingredients from Dead Sea water to improve your skin's moisture level, smooth rough spots, and even sanitize (thanks to Witch Hazel extracts). It feels cooling and refreshing to apply—a definite perk in the summer months—and a little goes a long way. The scent is nostalgic (remember the body spray that was all the rage in seventh grade? ), and it feels like a fresh summer morning. 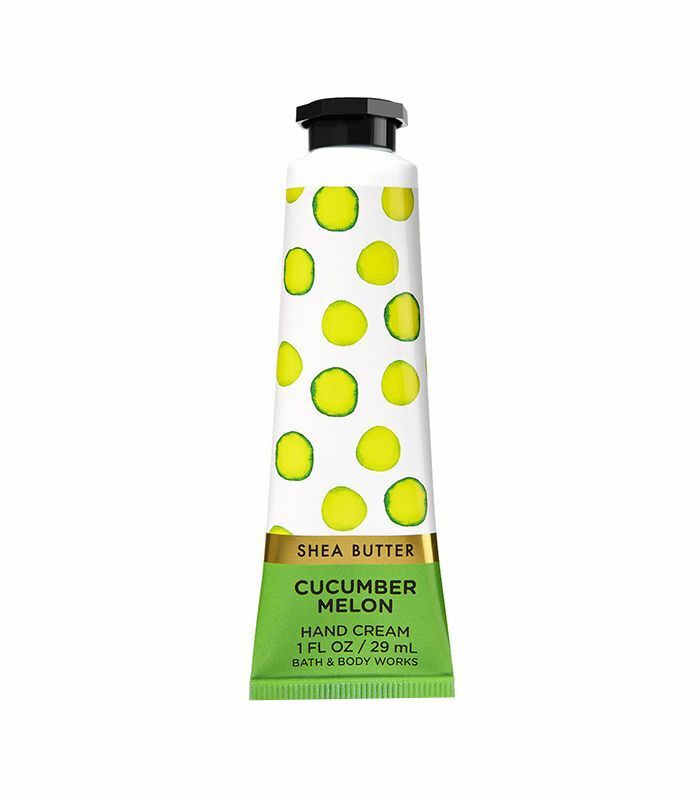 Think of crisp cucumber, honeydew, and melon mixed with shea butter for a hydrating and super-refreshing midday pick-me-up. For when dark spots get the best of you (we've been there), smooth on this hand cream to hydrate your hands while it helps to even your skin tone. It uses UVA/UVB sunscreen and calming botanicals to reverse discoloration and help prevent it from happening in the future. 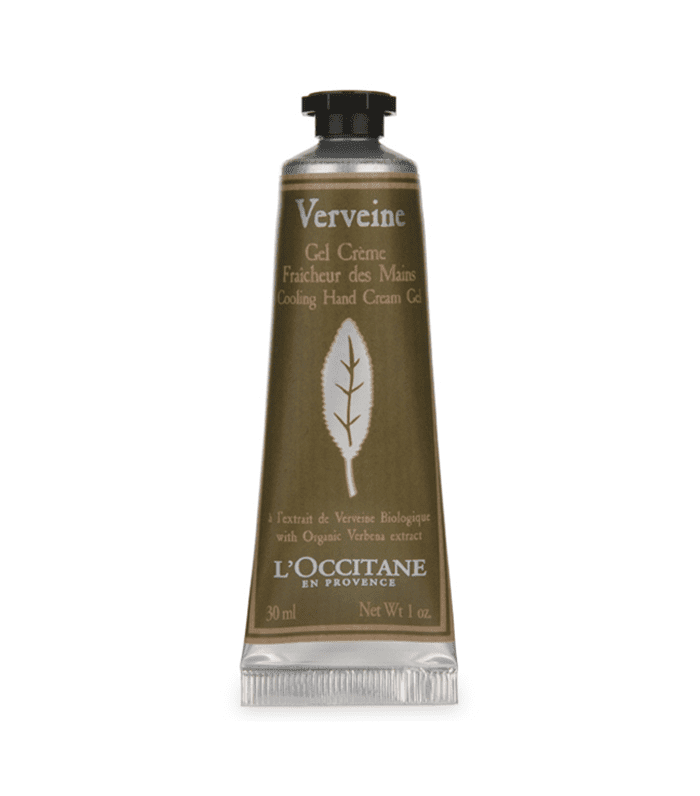 This cream-gel hybrid is a godsend come summer. It actually reduces perspiration (!!!) to keep your hands dry, fresh, and never clammy. Organic verbena extract and tapioca powder absorb and soothe your skin while the scent of orange, geranium, and lemon tree calms your mind. 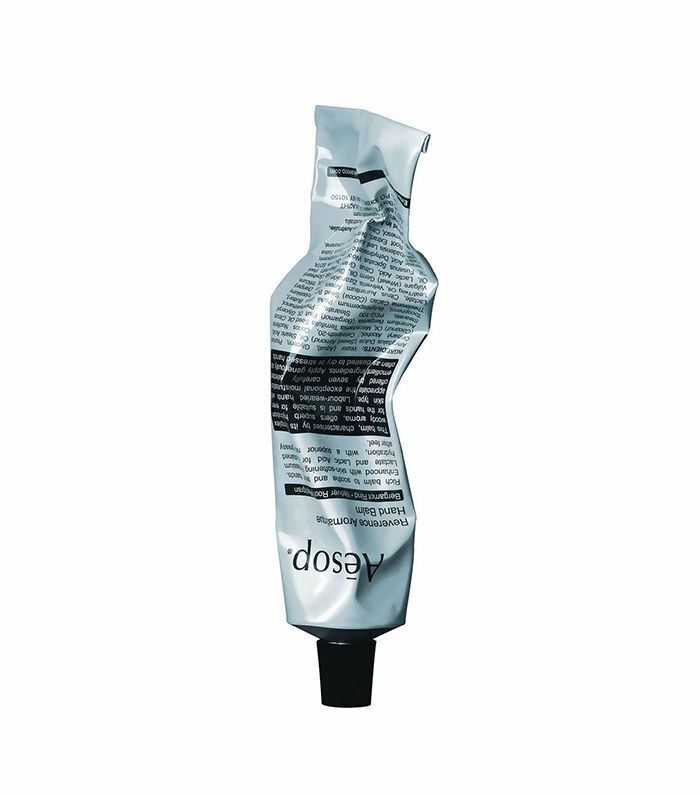 Keep it in your bag or your desk, and reapply as much as possible for cool, dry, supple hands. Okay, let me start by saying, yes, this is an expensive hand cream. 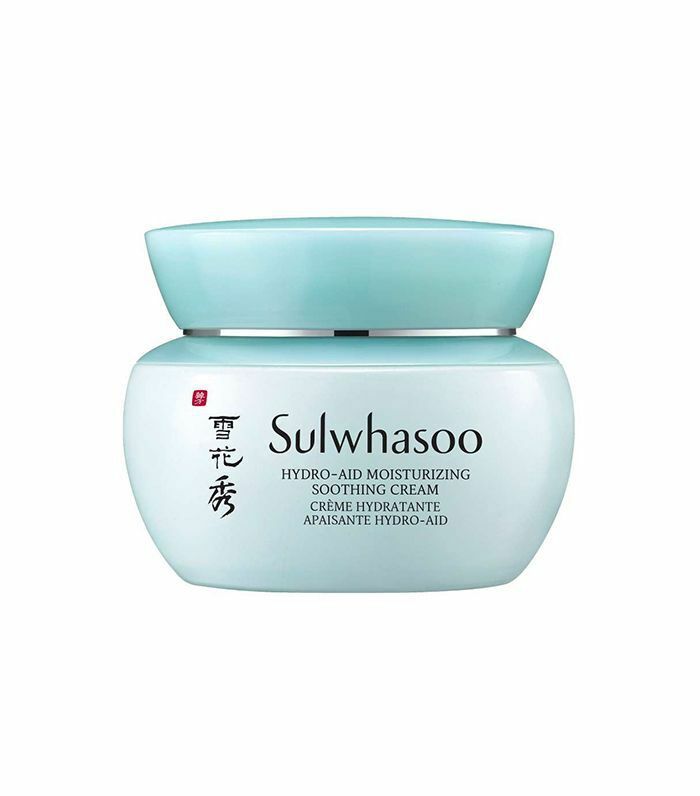 But hear me out: It's a soothing gel moisturizer formulated with ingredients traditionally taken as a medicinal drink to fight off the summer heat. So, if you're serious about fighting off the summer heat, this one's for you. Liriope platyphylla, ginseng sprouts, and birch sap work in tandem to fortify your skin's barrier, protect it from environmental stressors, and supply intense moisture—all while giving off an instant cooling effect. FYI: This popular health ingredient can mess with your birth control.